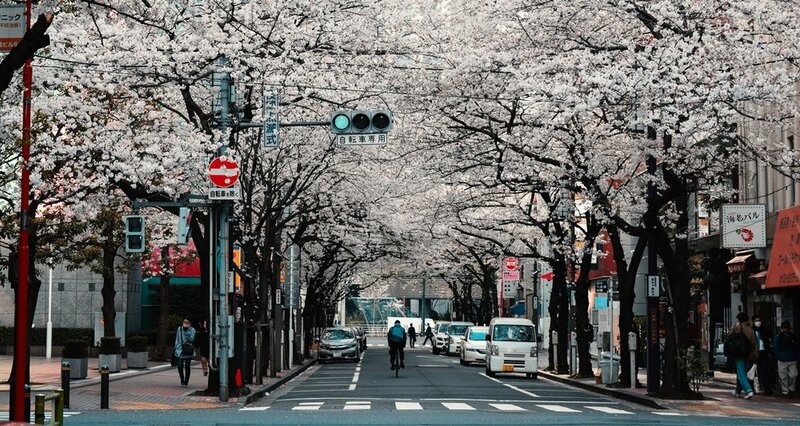 Experience Japan's spring season and be enveloped by vivid cherry blossom trees when you visit some of the best viewing spots around Tokyo. 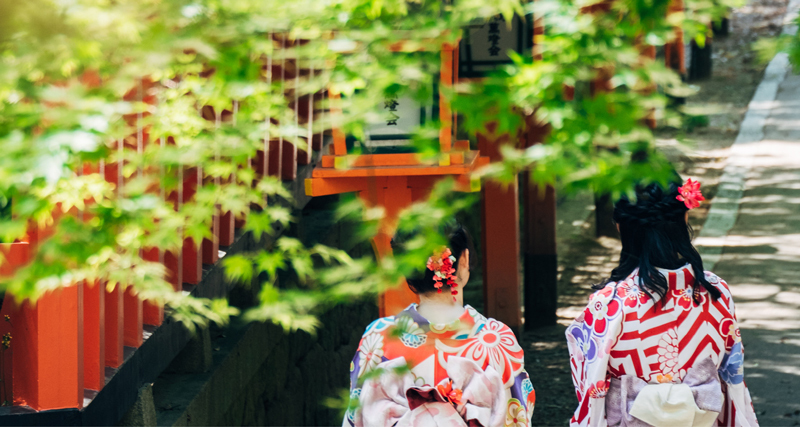 Highlights of this tour include learning to write like a local in a calligraphy class, partake in a traditional tea ceremony, and you'll have the opportunity to try on a traditional kimono. You can also taste saké, ride a bullet train and make your own bento box souvenir in a gold leaf class. Explore Koishikawa Korakuen Park, Shinjuku Gyoen Park, see Mount Fuji, visit World Heritage Site Itsukushima Shrine, the Hiroshima Peace Memorial Park, and Sanjusangendo Temple of 1,001 statues of Kannon.